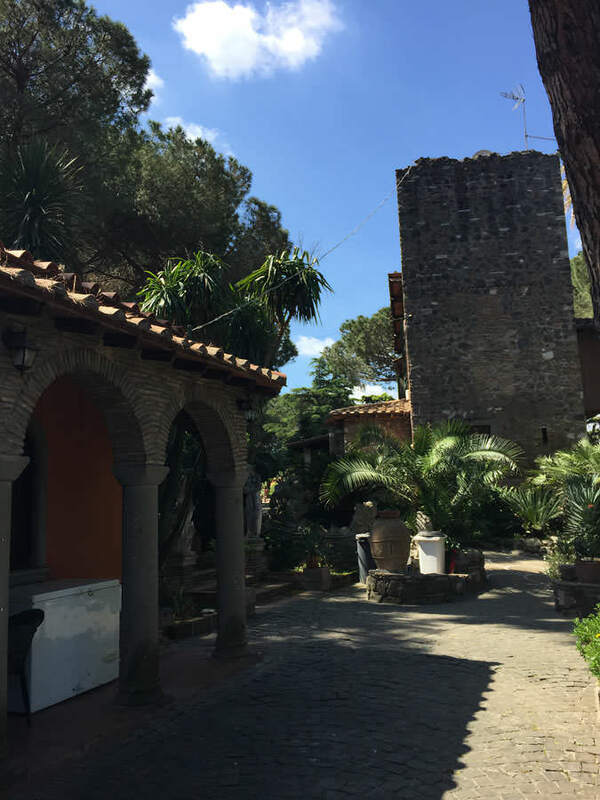 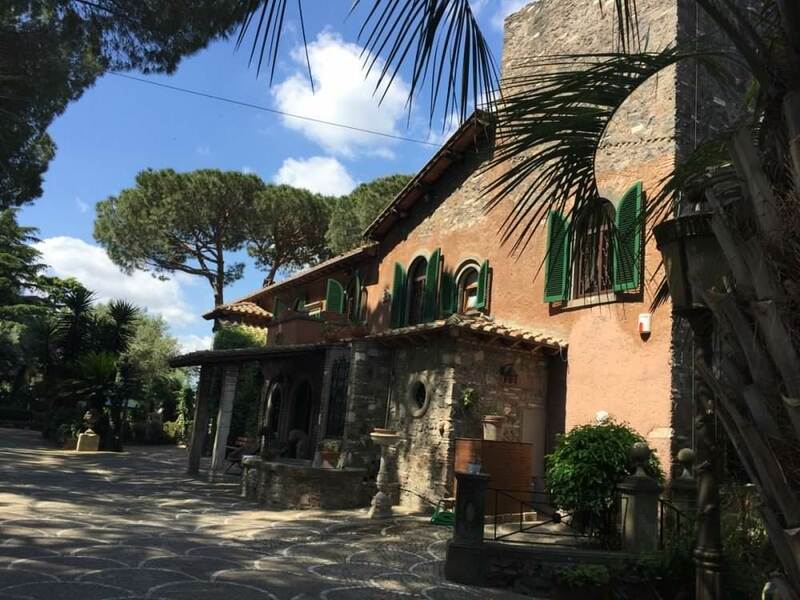 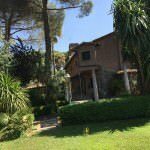 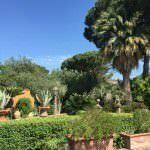 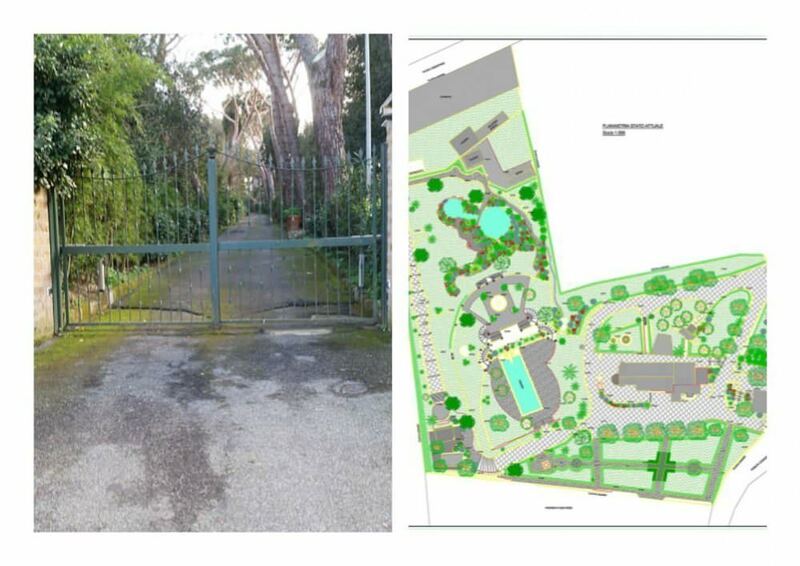 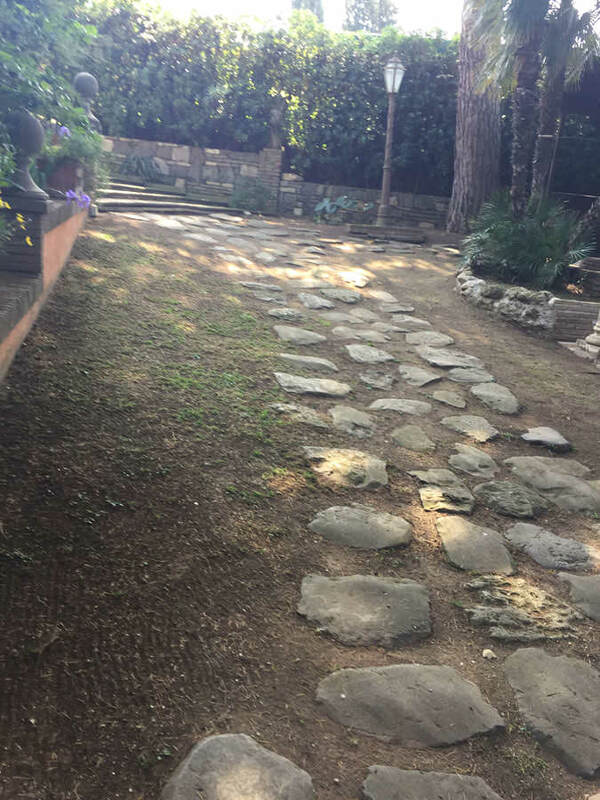 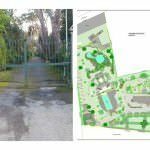 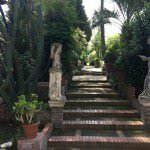 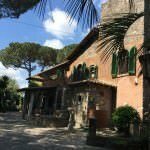 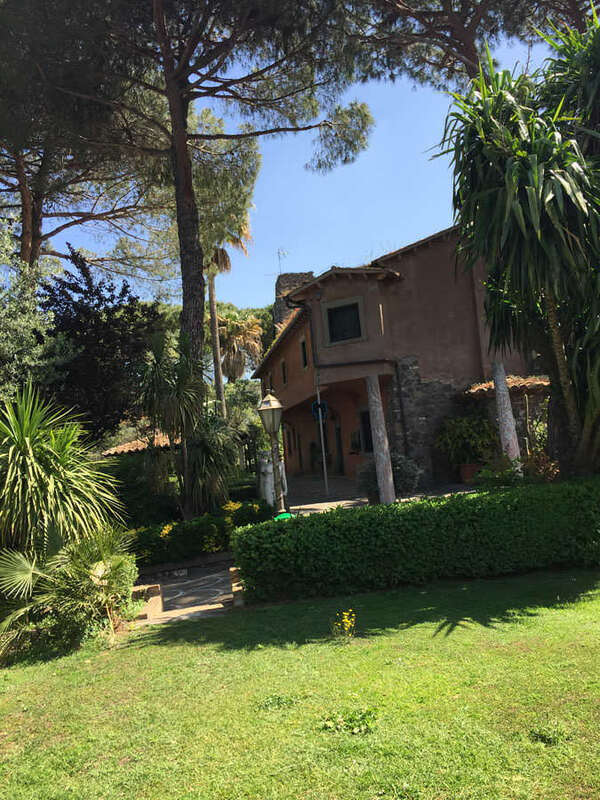 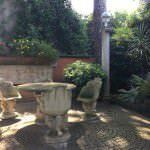 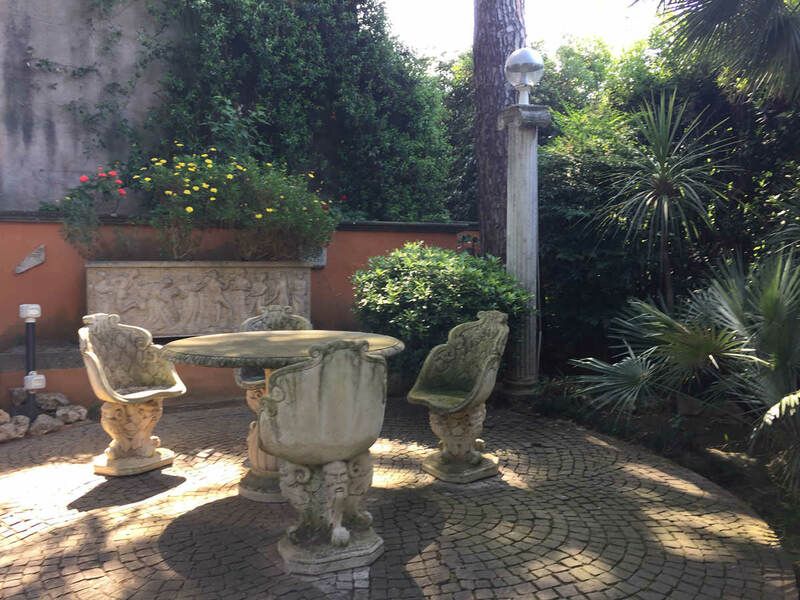 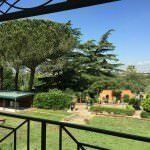 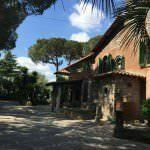 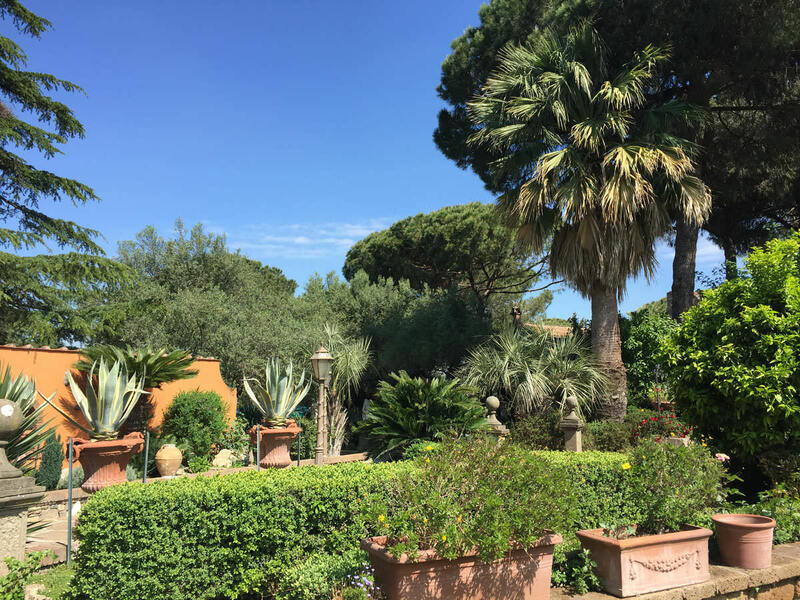 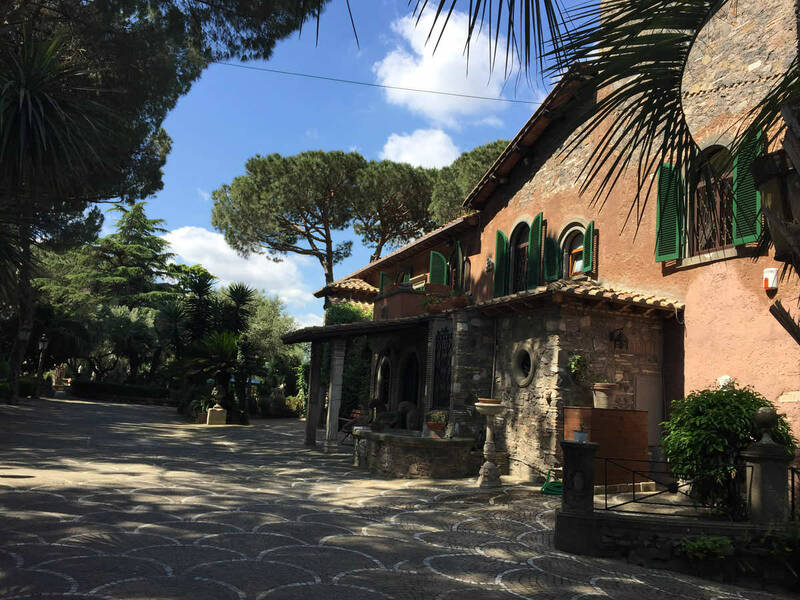 An exclusive villa situated in one of the most beautiful areas of Appia Antica is for sale, in the immediate closeness of the Mausoleum of Cecilia Metella, in the residential closed community of five villas. 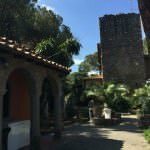 The villa was built around a defensive tower and of sighting of 1700s, and it was an object of a profound restoration in 1957 that, done exception for some improvements and modifications. The principal villa is situated on three levels with the area of 400 m2: Base4ment floor – cellars were a part of a wider system of ancient Roman catacombs where currently there is a boiler for heating and an ancient Roman well; Ground floor – entrance, two large halls with antique mirrors, dining room, kitchen, bathroom; First floor – a hall, five bedrooms, four bathrooms; Second floor – a library/ study with an access to the panoramic terrace in the tower. 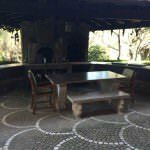 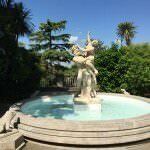 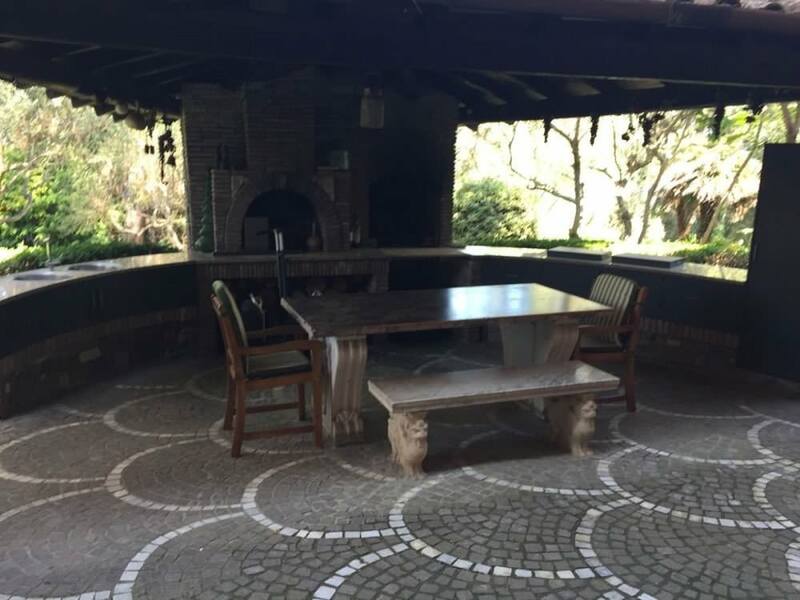 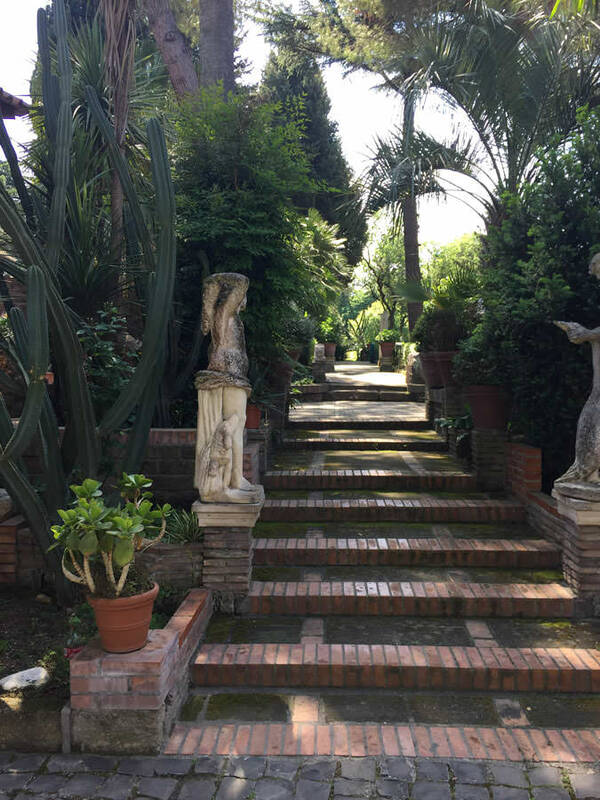 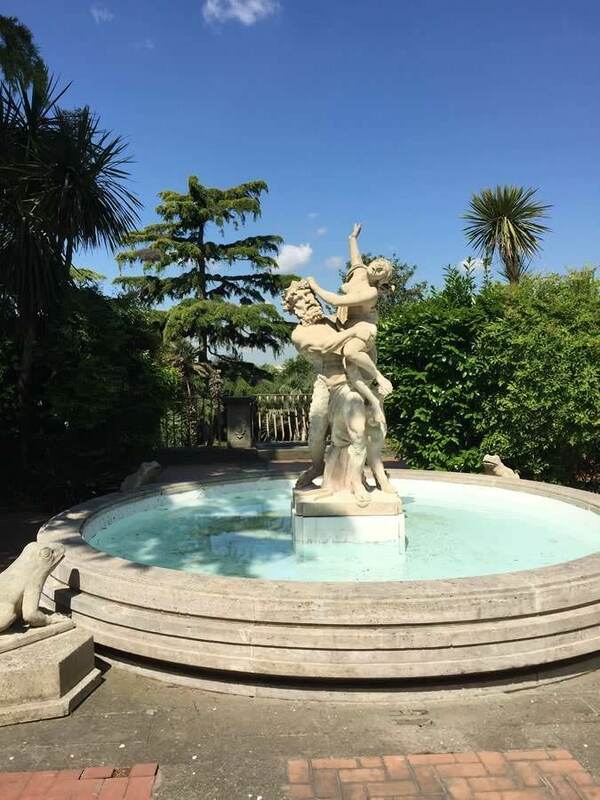 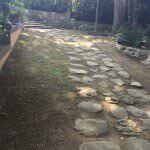 The property is surrounded by a magnificent park with the area of 13.700 Mq with the access through three gates, there are fountains, statues and archaeological findings registered the Archaeological Administration, fountains, Japanese garden and a lake. 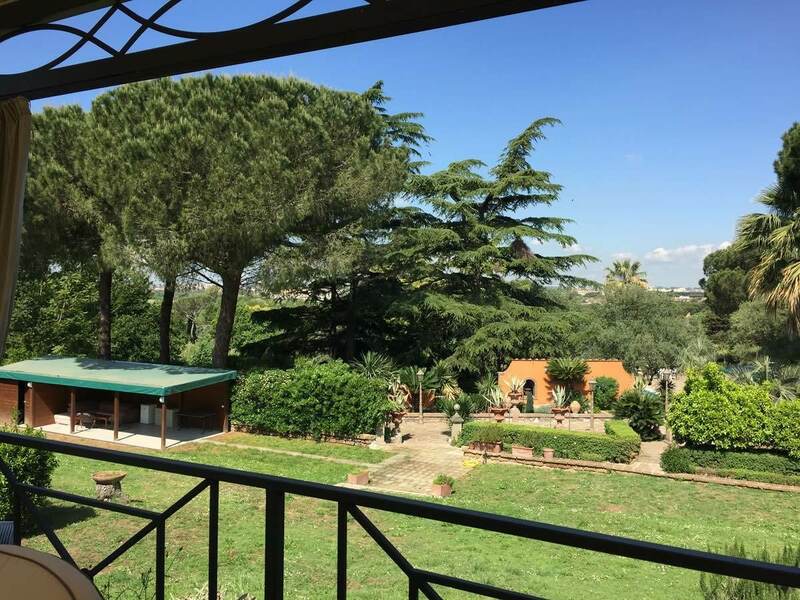 There is also a dependance for staff 70 mq, a swimming pool 90 mq, summer kitchen with barbecue, gazebo covered roof-terrace, lunch zone covered with tensile structure , sauna with bath and changing room, a greenhouse, warehouse. 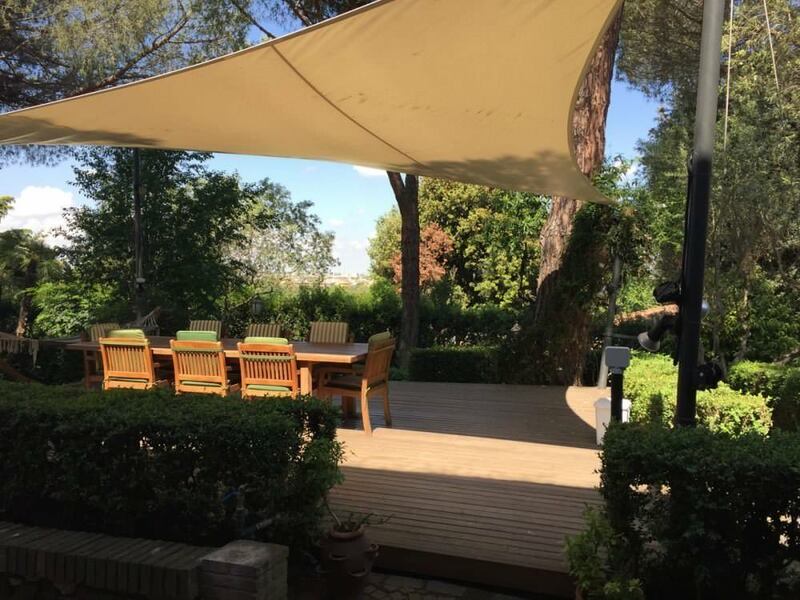 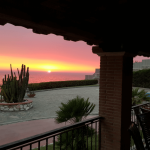 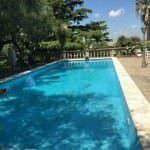 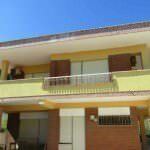 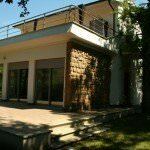 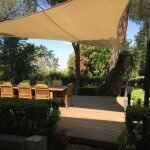 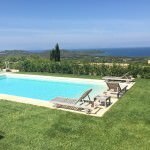 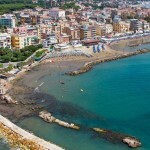 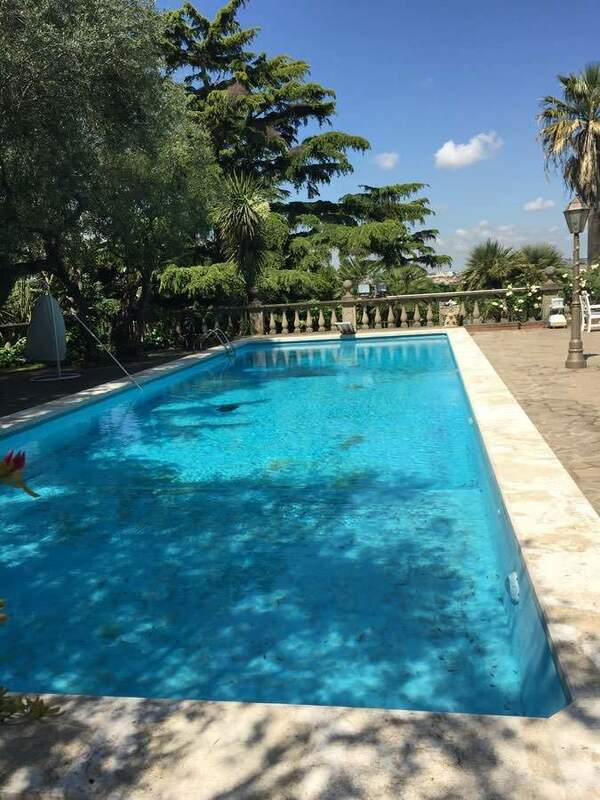 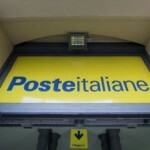 The villa is equipped with independent heating, the park with irrigation system, the Internet connections and satellite parabola.